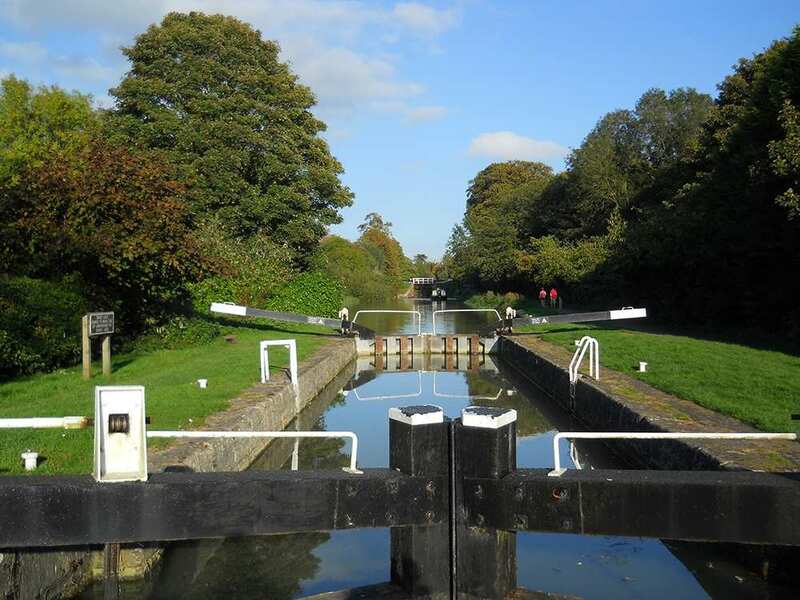 Hike along the Kennet and Avon Canal at your own pace on a full self-guided walking holiday. Accommodation, luggage transfer and custom holiday pack included. 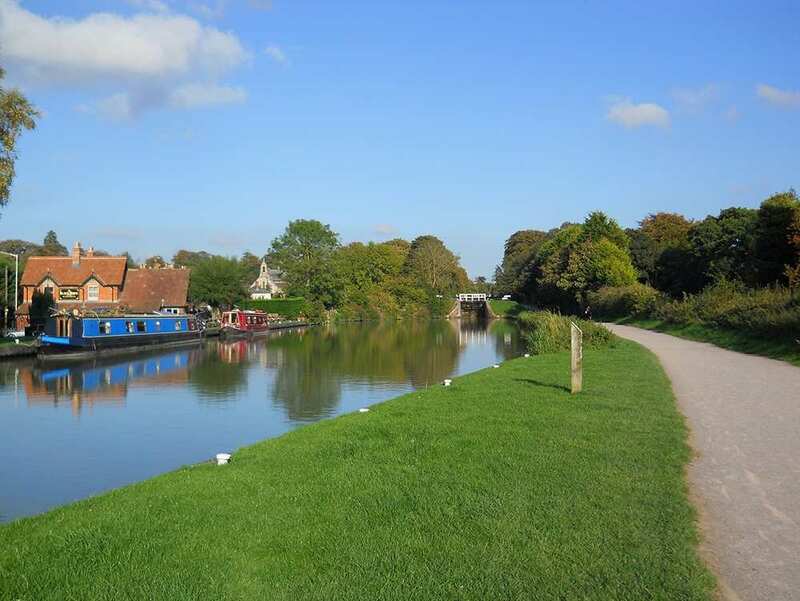 A walk through changing landscapes and charming settlements, following the Kennet and Avon Canal. 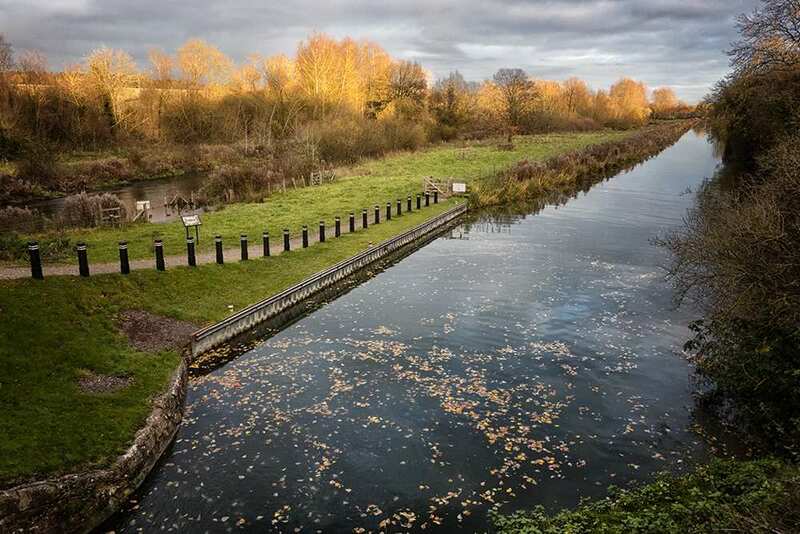 The Kennet and Avon Canal walk travels from Reading to Bristol along the South of England, following a major water transport route built over 200 years ago during the heyday of the British canals. 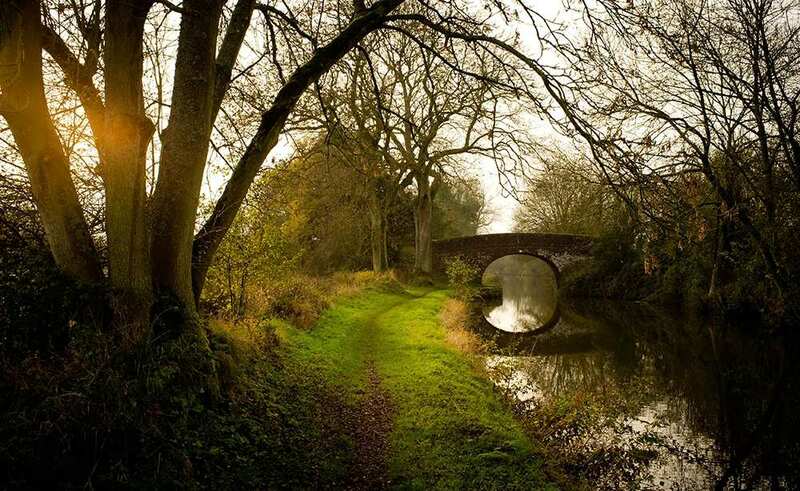 The trail passes through varied landscapes, including the chalk hills of the North Wessex Downs in the east, and southern fringes of the Cotswolds in the west, offering ample chance to spot a variety of wonderful plant and wildlife. 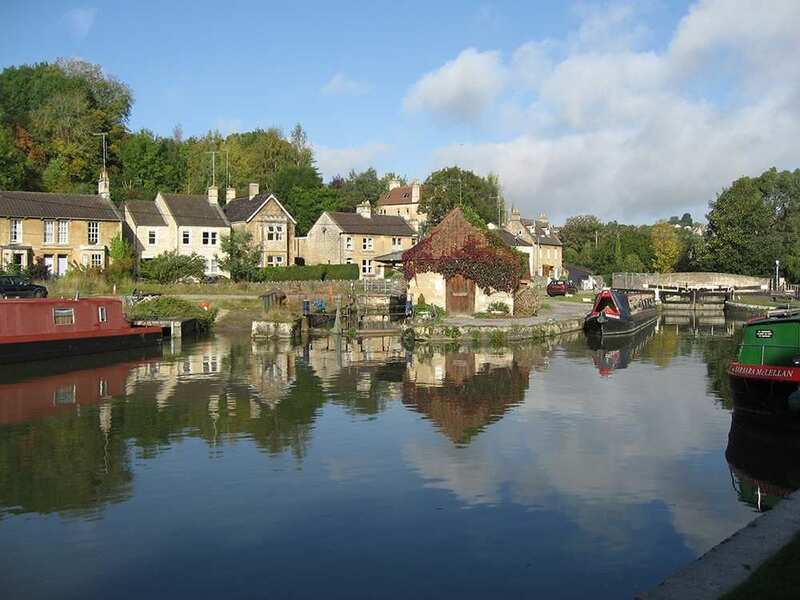 This largely rural walk features rolling fields, quiet woodlands and pretty valleys interspersed with picturesque villages and bustling towns, in particular the UNESCO World Heritage-listed city of Bath and the vibrant harbour town of Bristol. Walking on mostly easy paths and tracks through quintessentially English countryside. 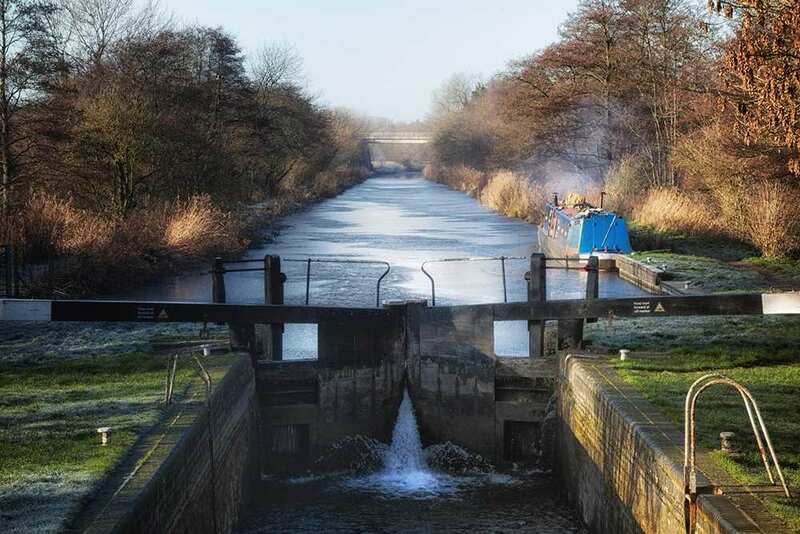 Counting all 105 canal locks along the route and discovering their industrial history. Completing the walk in the World Heritage City of Bath and exploring its magnificent architecture. 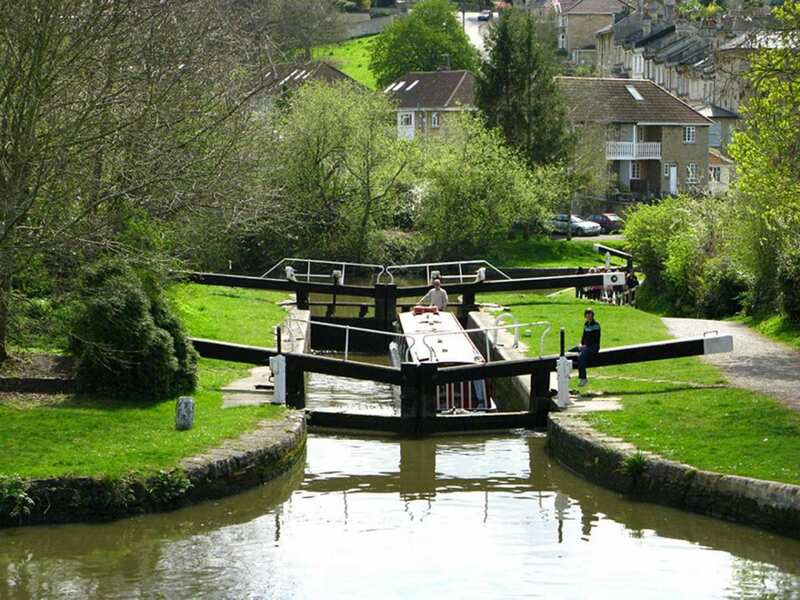 For many walkers, the Kennet and Avon Canal offers far too many interesting sights to take in without adding an extra night or two to stop and explore further. We can arrange for you to do this at any of our overnight rest stops. As an example, we would recommend Reading as a good choice for an extra night, and would also give you chance to prepare before embarking on your journey. The town's extensive history can be discovered in Reading Museum, which is housed in the Victorian Gothic Town Hall, and there are plenty of other examples of historical architecture to find here too. As well as this, Reading also boasts a full range of services and amenities, including restaurants, pubs, shops and tea rooms to enjoy. 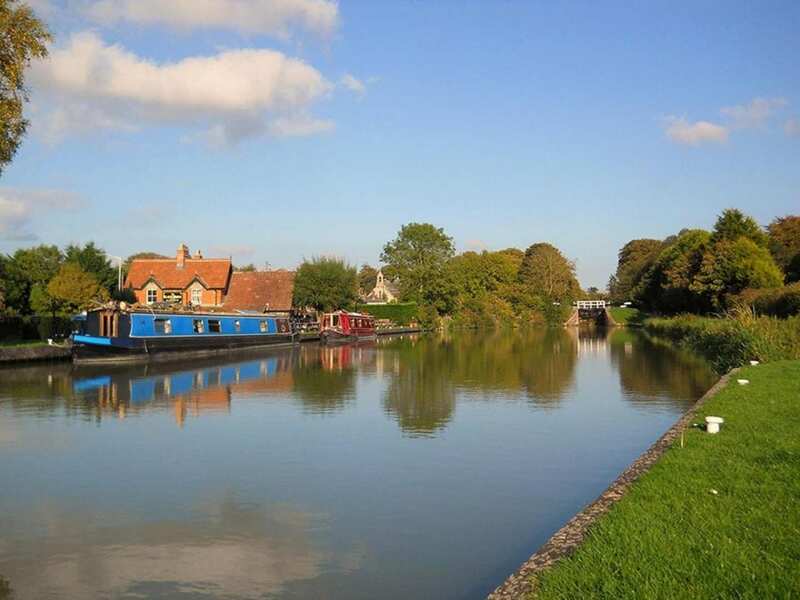 Devizes is another tempting option in which to spend a rest day. This market town offers a range of services and has a number of interesting sites to visit. For those interested in brewing, the Wadworth Brewery Visitor Centre is certainly worth a look, whereas budding historians would enjoy the Wiltshire Heritage Museum and St John?s Church, as well as seeing the privately-owned Devizes Castle, built on the site of a former Norman stronghold. The UNESCO World Heritage City of Bath would also be a great place for an extra night or two if you wish to explore the local area more thoroughly. This Georgian spa town's origins can be traced back to the Iron Age, and so boasts a vast amount of history to learn about while exploring magnificent buildings such as Bath Abbey and the iconic Roman Baths. 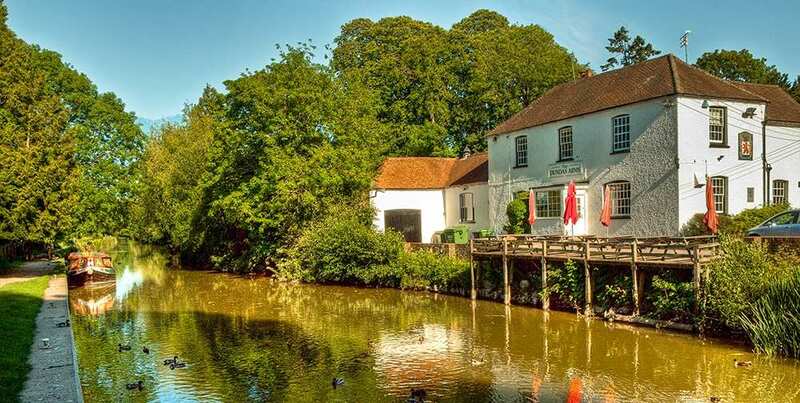 There are also a few great circular day walks out into the local countryside, as well as a variety of shops, eateries and activities available, catering to every taste and ensuring that everyone has a wonderful stay. By Air - The most convenient major city and international airports are London Heathrow, London Gatwick, Bristol and Cardiff. By Rail - There is a rail station at the start of the trail (Reading). There is a choice of stations at Bristol. Bristol Temple Meads or Bristol Parkway - depending on the location of your accommodation. By Bus - Various bus services run to Reading and from Bristol. From London - Trains run from London Paddington station to Reading. Return To The Start - The easiest way to return to the start of the trail, is to take the train from Bristol to Reading.